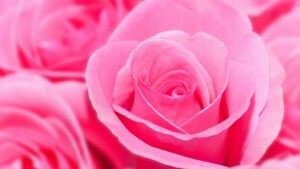 Obituary for Muriel Edith (Norris) Norris | Inman Ward Funeral Home of Tabor City, LLC. 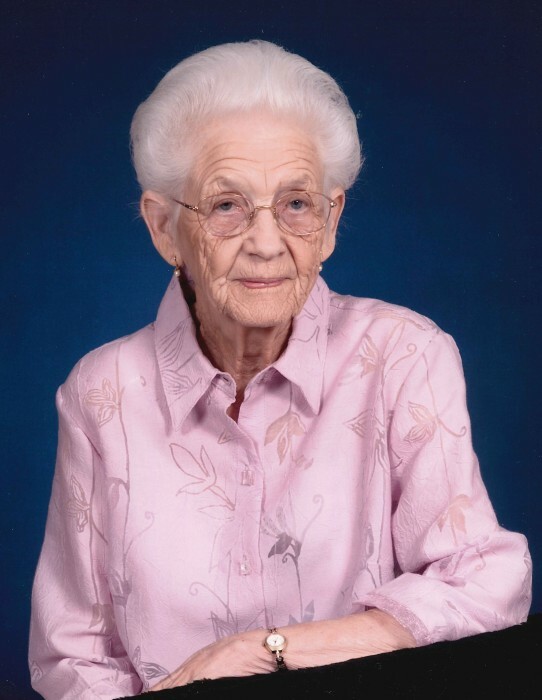 Mrs. Muriel Edith Norris, age 97, of Tabor City, NC died Sunday, January 27, 2019, in the Brian Center of Clayton. Born April 15, 1921 in Columbus County, NC, she was the daughter of the late Luther Norris and Clara Belle Gore Norris and widow of Ralph Norris. She is survived by one daughter, Sheryl Norris Ketner and husband Bill Secrest of Greensboro, NC; one son, Michael Norris and wife Carol of Clayton, NC; three grandchildren and four great grandchildren. In addition to her parents and husband, she was preceded in death by two sisters, Rosa Nell Cartrette and Estalean Norris; and one deceased brother, Ed Norris. Funeral services will be held Thursday, January 31, 2019 at 1:00 PM in the Inman Ward Funeral Home Chapel. Burial will follow in the Forest Lawn Cemetery.